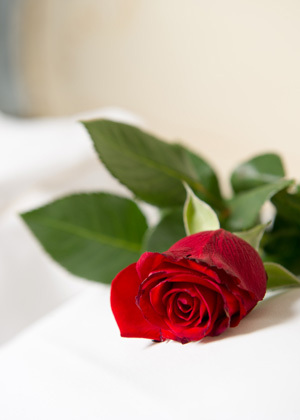 At the Hotel Carlton Capri we have created some special packages which fulfill the most diverse needs of our guests. 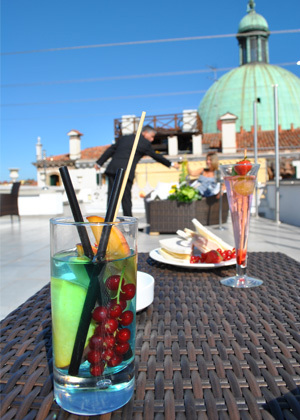 Those who come to Venice for a romantic weekend, or those who want to celebrate a birthday, an anniversary, or those who want to visit the main sights of the city or on a particular occasion are spoilt for choice. 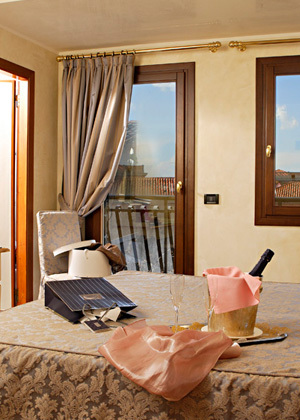 We can propose an ample range of packages and special services to crown your stay in Venice. All, obviously, at the most advantageous price. What are you waiting for? Choose the package you prefer!